The Holt Bolt is a 6-8km military inspired obstacle race series on the Bald Hills flats. It is run on and around the nationally recognised cross country course of St Paul’s School. The course has it all, from the South Pine River to the vast expanses of bushland, paddocks and grass fields. Scattered throughout the course are mud flats, dams, ditches and hills making this course the ideal location for Brisbane’s first obstacle racing series. There are two Holt Bolt’s for the 2016 series and there will be a winner of the series as well as winners of each race. Participants are encouraged to not only compete against others but compete against their previous times. This series will include a cash prize for the series winners (male and female) and a Holt Bolt trophy for those Bolters who complete both races of the series. To be eligible to win the series you must have completed all obstacles in each race. Aside from the shorter distance comparative to other obstacle races in surrounding areas, the main stand out factor in The Holt Bolt races is the extensive number of obstacles incorporated into the event. 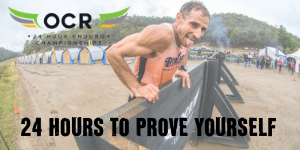 Where previous obstacle races have had up to a number of kilometres between obstacles, this course has been structured so that competitors are continuously being challenged by plenty of obstacle structures placed continuously throughout the race. 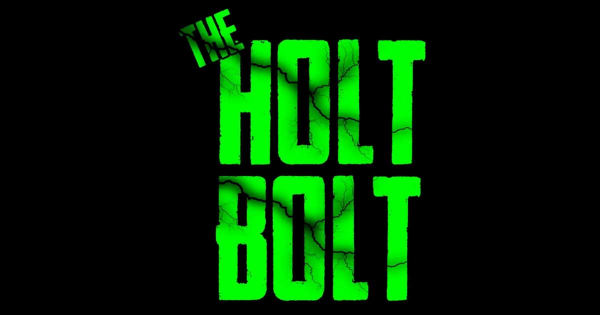 2016 will also see the introduction of The Holt Bolt’s first ever family run (separate from the series events). The Holt Bolt Family Fun Frenzy will be held September 11, and is open for kids aged 5 and over and their families. This event will consist of a 4km course and obstacles suitable for both kids and adults. The obstacles range from military inspired climbing frames, rope climbs and commando crawls through to mud runs, wall climbing, low ropes and rope traverses over water and balancing exercises along the South Pine River.